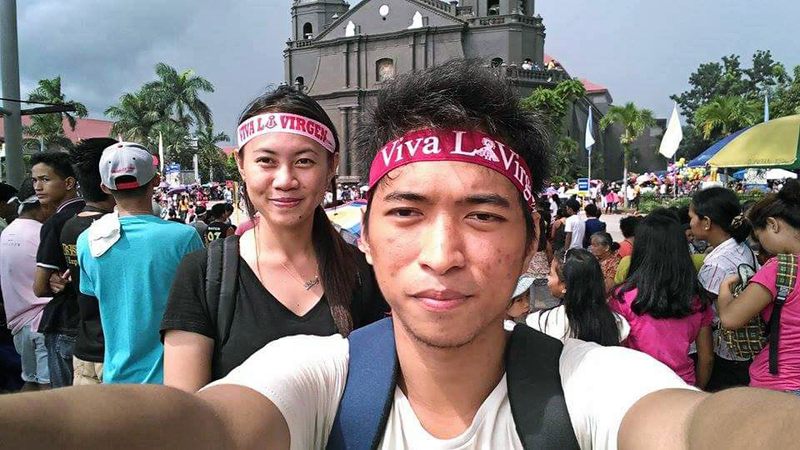 It’s time for the Naga City Guide Selfie Race for Valentine’s Day. This event is a collaboration between Naga City Guide and 17 Naga City local businesses/establishments. Anyone can join. Just form a duo or a team of two. Take a Selfie at every one of the 17 Selfie Race Stations. The first 15 race finishers will win one (1) Gift Certificate worth PhP 1,000 from their choice participating establishment. Two special prizes will also be awarded for “The Sweetest Selfie” and “The Most Creative Selfie”. The NCG Selfie Race for Valentine’s Day will run from February 1 until February 12, 2016. Please read this post for full contest details and mechanics.